A Lovely Day to Love Yourself! Happy Valentines Day! I know that today is generally all about how much you love other people and how much money you can spend to prove it. 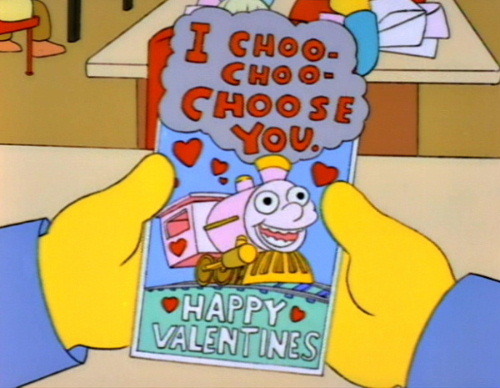 Let this be a short and sweet invitation to Choo Choo Choose YOU this February 14th. An invitation to BEE friends with yourself! What are some ways that you can show yourself a little love? Use every cream, lotion, bubble bath, deep conditioner, bath bomb, face mask and blush that you've been "saving"
What do you do when you need to feel extra loved? I'd love to hear it in the comments below!